Legendary SF artist, Jeremy Fish, lent his hand for this new design. It started out as a painting he made for our headquarters but we’ve decided to turn it into a tee! 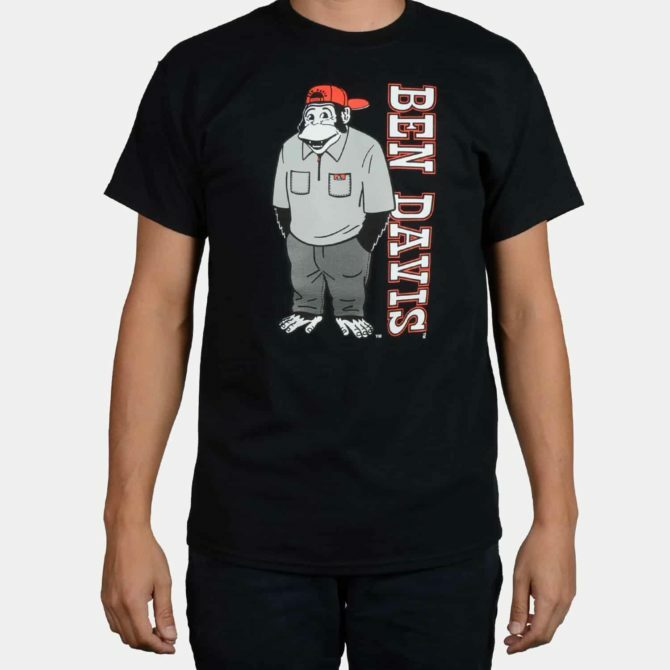 Jeremy Fish art and Ben Davis clothes what a great combination.